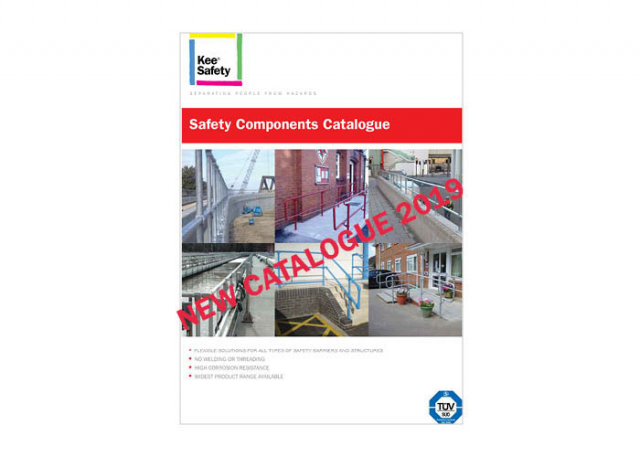 Kee Safety has published a new edition of our Safety Components Catalogue. The catalogue contains details and technical information on all Kee Safety fittings: KEE KLAMP fittings, KEE LITE fittings and KEE ACCESS fittings. Make sure you use the latest version of our brochure. DOWNLOAD THE NEW FITTINGS CATALOGUE.